Featuring Pedi's "Steel Shield" shell design, this oblong model that is light, strong and offers distinctive style. 2.5 kg. 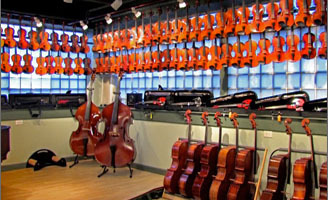 Two Bow holders. Suspension padding. Humidifier and Subway handle. 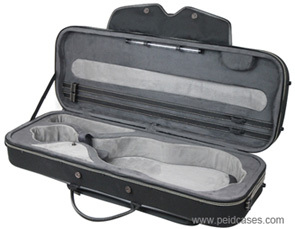 There is one size of Pedi viola case, which is for 16.5 inch Violas. 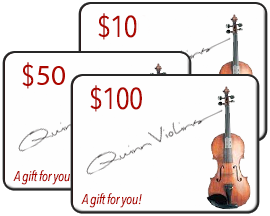 The size you select includes the necessary spacer to adapt the case to your Viola.